The president is racist and is therefore not allowed to follow immigration laws passed by Congress. 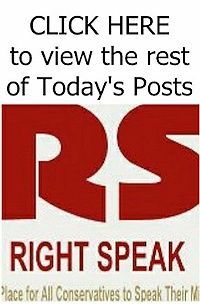 And a group of largely illegal immigrants have the right to sue the president for not making an elective and temporary relief program passed by Congress mandatory and permanent. 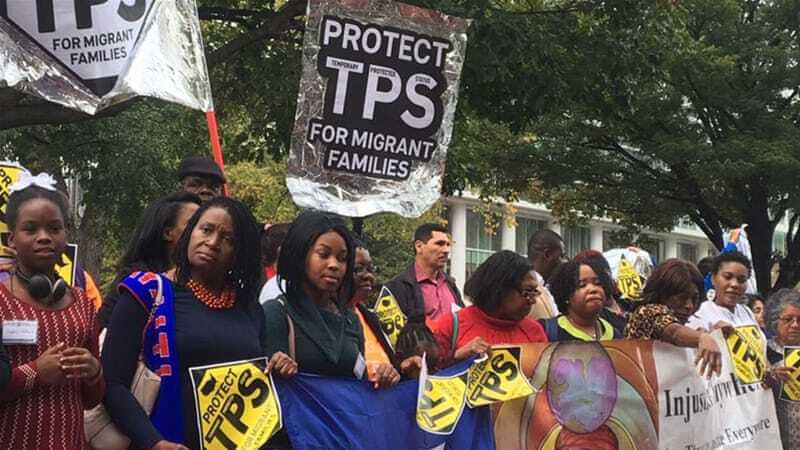 That is the gist of Judge Denise Casper’s opinion allowing a group of aliens to go forward with a lawsuit against Trump for ending temporary protected status (TPS) for people from some countries at the designated time it expired. “This Court finds that the combination of a disparate impact on particular racial groups, statements of animus by people plausibly alleged to be involved in the decision-making process, and an allegedly unreasoned shift in policy sufficient to allege plausibly that a discriminatory purpose was a motivating factor in a decision,” wrote Casper in a 42-page ruling. She also cited Trump’s pardoning of Joe Arpaio as reason to prohibit him from enforcing immigration law! Yup, this is another example of how a judge is saying the president must follow the lawless executive actions of past administration and not duly passed statutes because, supposedly, he’s a racist. The people here under TPS should be left alone. Many have been here decades, they have jobs, mortgages, families. They are an economic advantage. This upheaval is just more of Trump being inhuman because he can. There is no other point. Supreme Court ruled in Patchake v. Zinke, “When Congress strips federal courts of jurisdiction, it exercises a valid legislative power." No, the Law and the Constitution govern, not ms martha. Non-citizens have NO right to sue the United States President. They have no rights to make lawsuits or to demand ANYTHING regarding citizenship. It is Ms Martha's position that the President of the United States may not, has no permission, and is not allowed to follow immigration laws passed by Congress? You are doing magic think. Ms. Martha already acts like a serf. Bizarre how Leftists won't leave conservative websites alone. Martha is a troll. Illegal Immigrant Fraud At RMV? Take A Number! ILLEGALS? Where is the Dream for Americans?